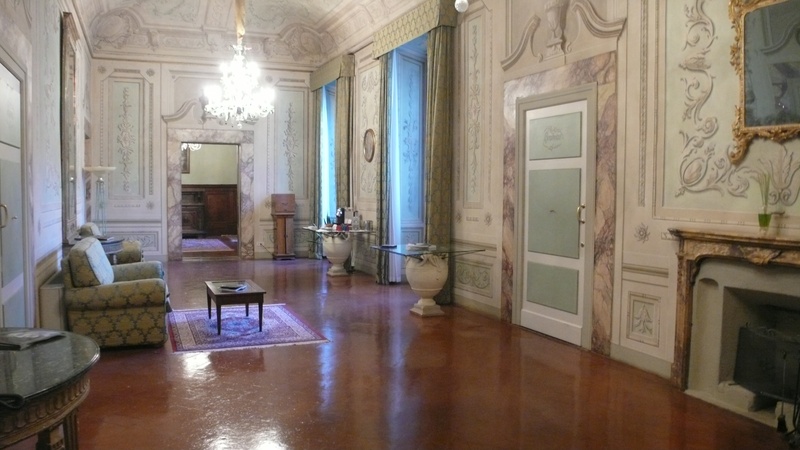 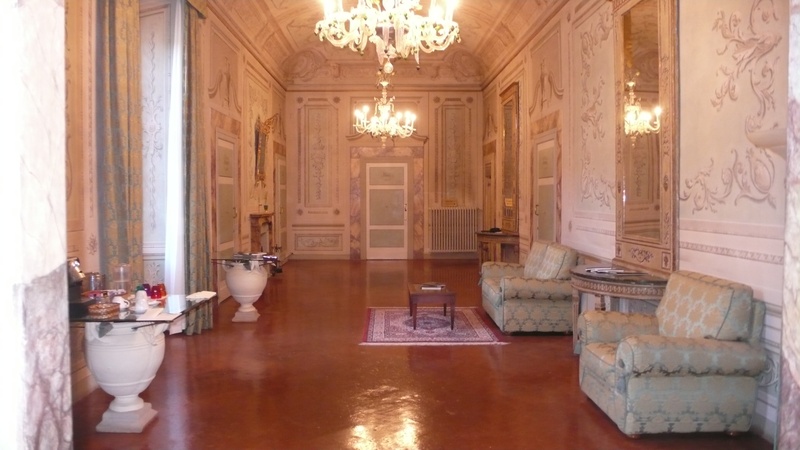 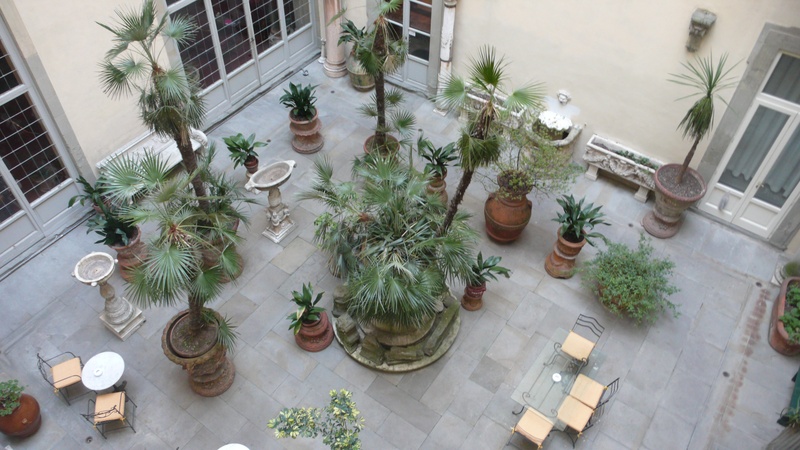 Located one block south of the Arno is the gorgeously grand Palazzo Magnani Feroni. 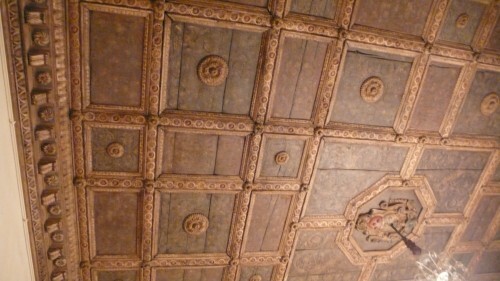 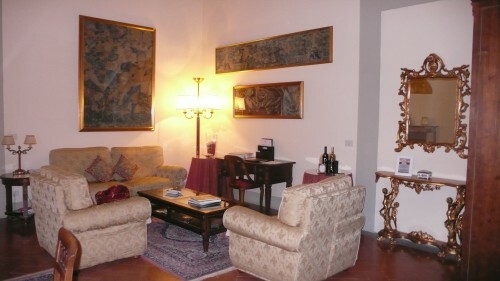 I was lucky enough to stay at this 15th Century all suite former palace the last time I was in Florence. 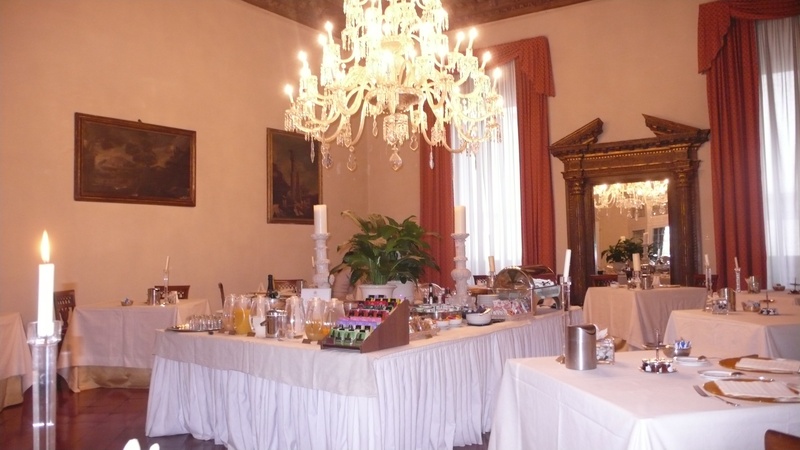 The large Renaissance resort houses marble stairways, huge elegant salons, stone fireplaces, original frescoes, antiques and silk and damask furnishings. 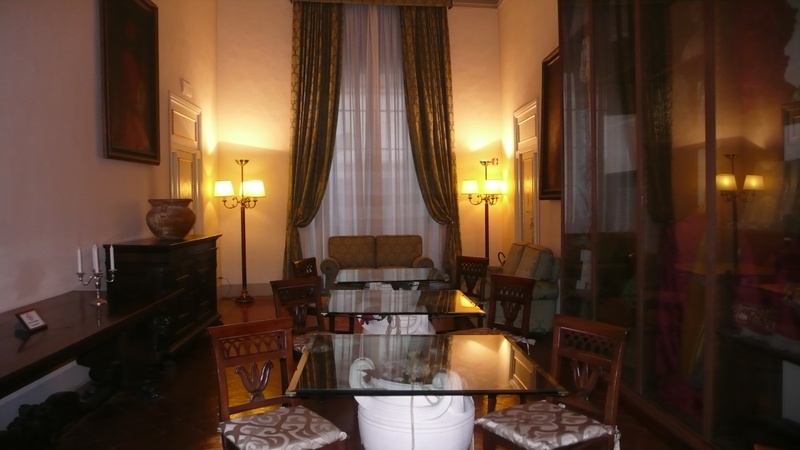 Each of the 12 suites has huge sitting rooms and master bedrooms and private marble bathrooms. 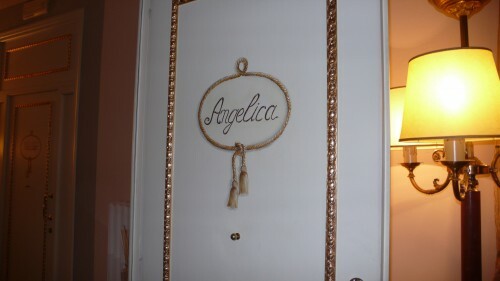 I stayed in the Angelica suite which housed two televisions, antique furniture, a treadmill and a beautiful terrace. 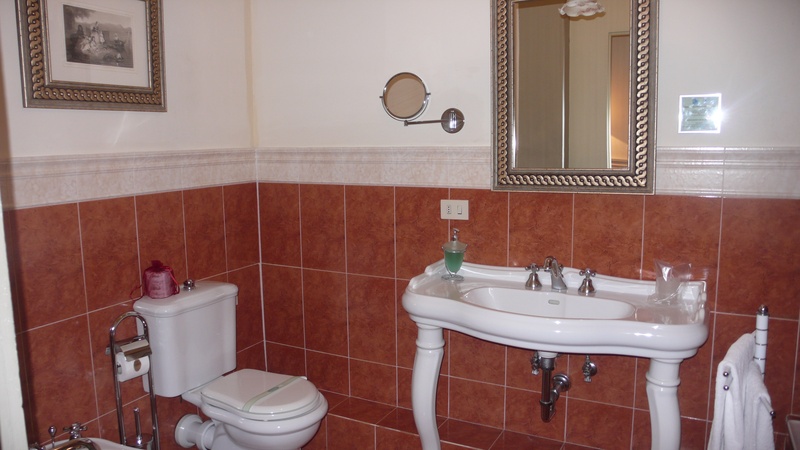 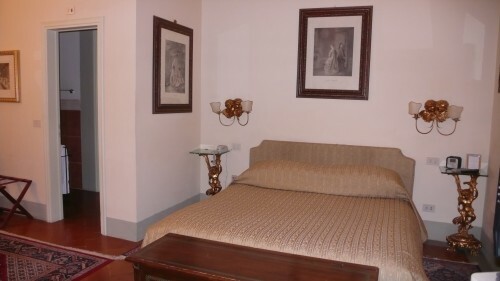 Throughout the resort are a maze of elegantly decorated rooms. 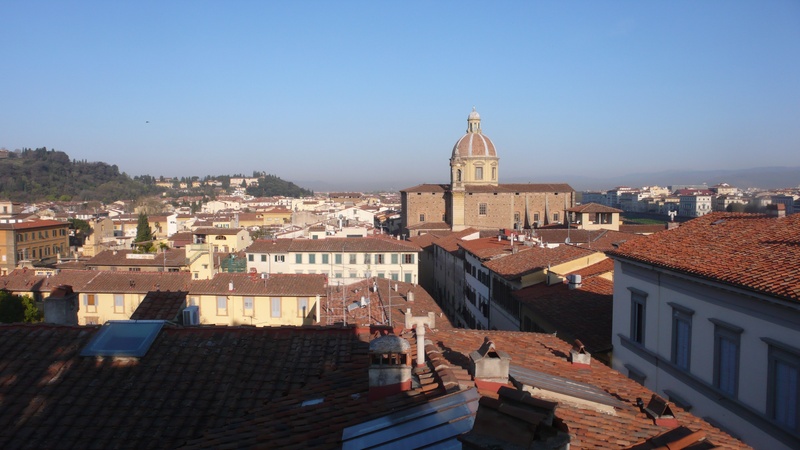 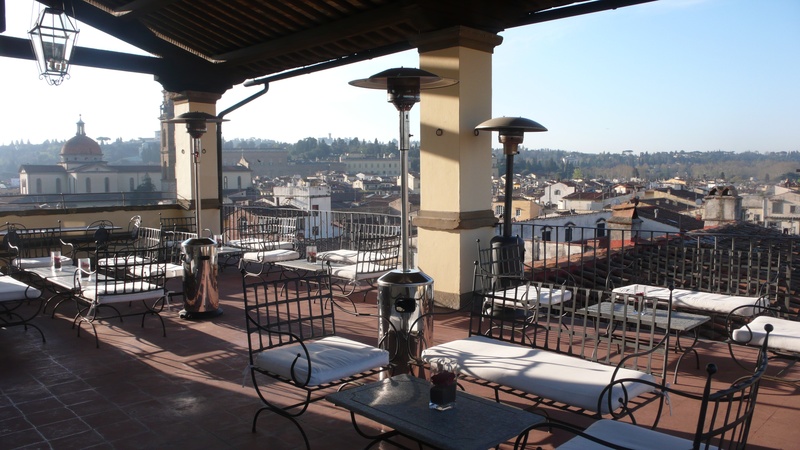 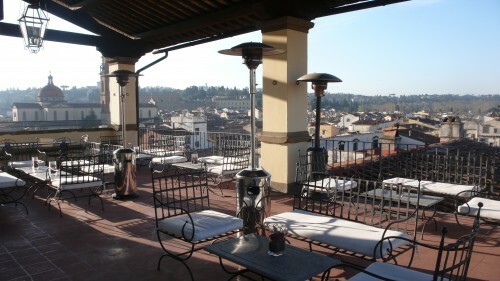 The rooftop patio also offers sweeping views of Florence. The breakfast buffet is included in your stay. 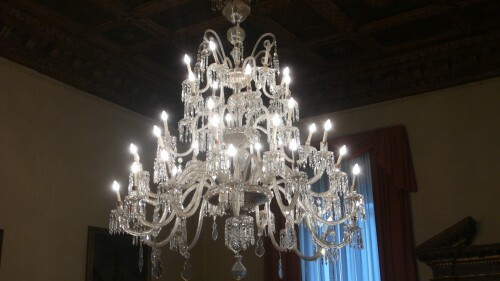 The breakfast room features an original Murano crystal chandelier and a coffered ceiling once housed in the Palazzo Farnese in Rome. 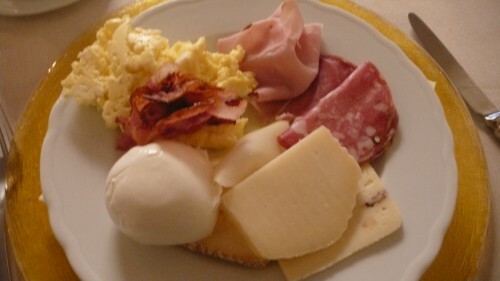 The extensive buffet includes cheeses, eggs, cereal, meats, fruit and a variety of breads. 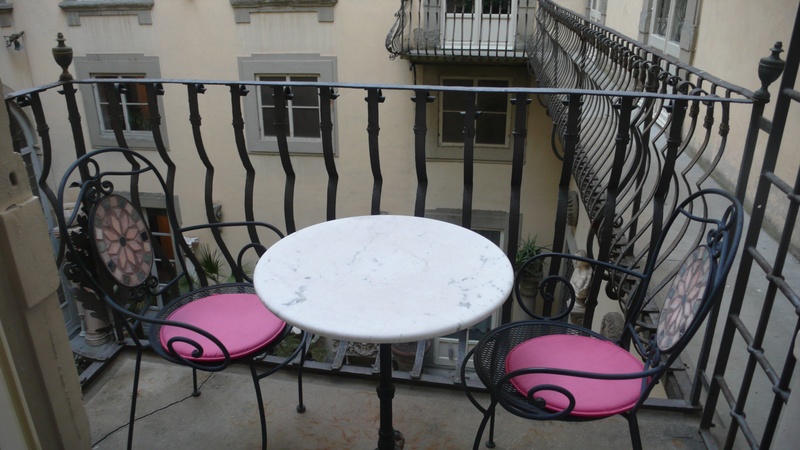 Situated close to the Ponte Vecchio, the Palazzo Magnani Feroni is the perfect place to stay for an elegant and romantic holiday in Florence. 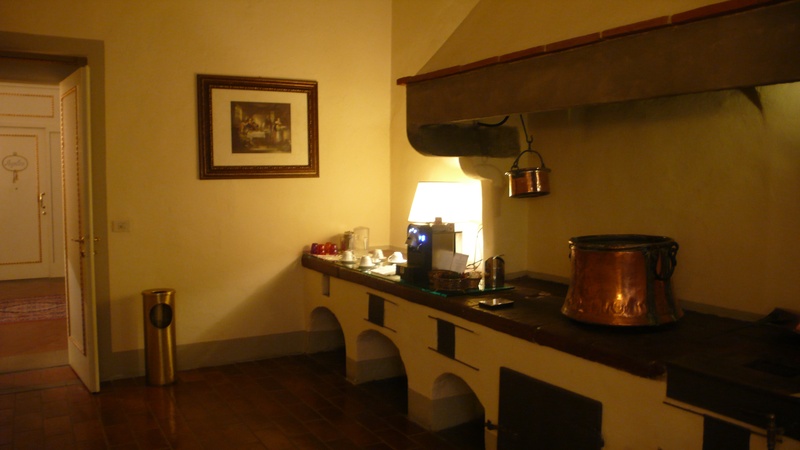 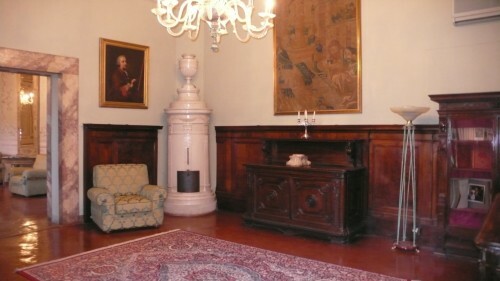 Located at Borgo San Frediano 5, reservations at 39 055 23 99 544 or through their website www.palazzomagnaniferoni.com.